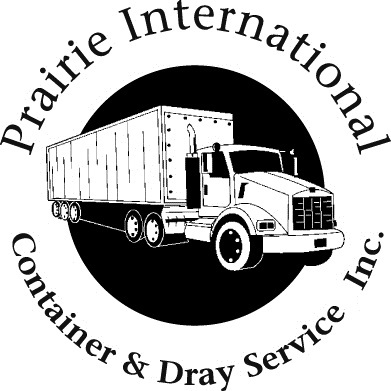 Prairie International Container & Dray Service Inc. is a wholly owned subsidiary of the Trealmont Transport Group. 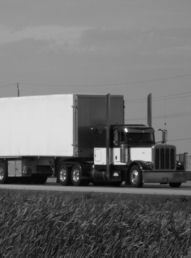 Established in 2004, we are one of the largest container drayage service providers in Manitoba. 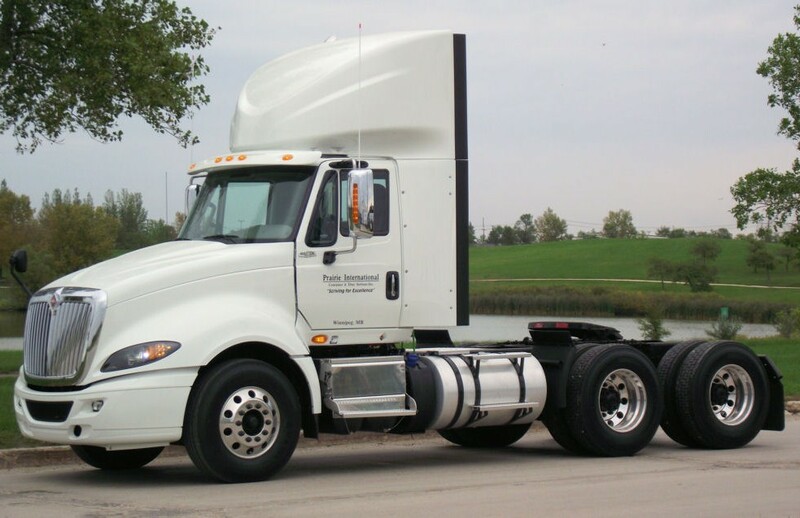 Our customers are shipping lines, freight forwarders, 3PL’s, and importers/exporters. 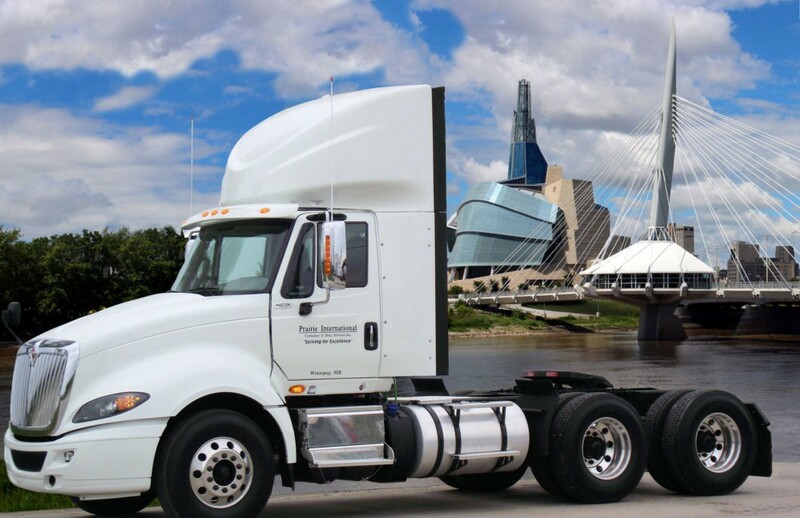 Our local service area includes Winnipeg and all the surrounding areas in Manitoba. 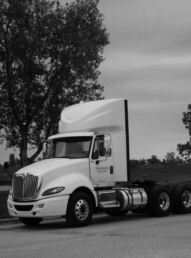 Regionally we have a network that expands anywhere within a 500 mile radius of Winnipeg, including the provinces of Saskatchewan, Manitoba, Northern Ontario , and the northern states of Minnesota and North Dakota. 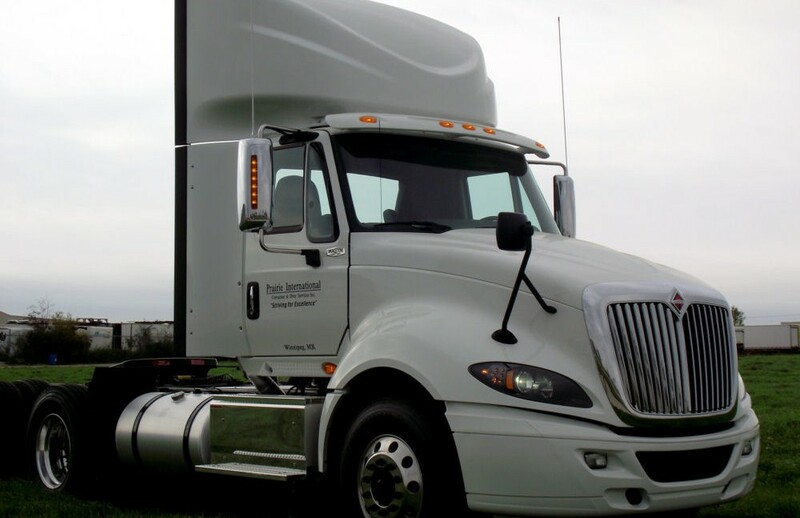 Through our local cartage division we offer daily power for hire and we also provide 3PL solutions in product movement throughout Western Canada. 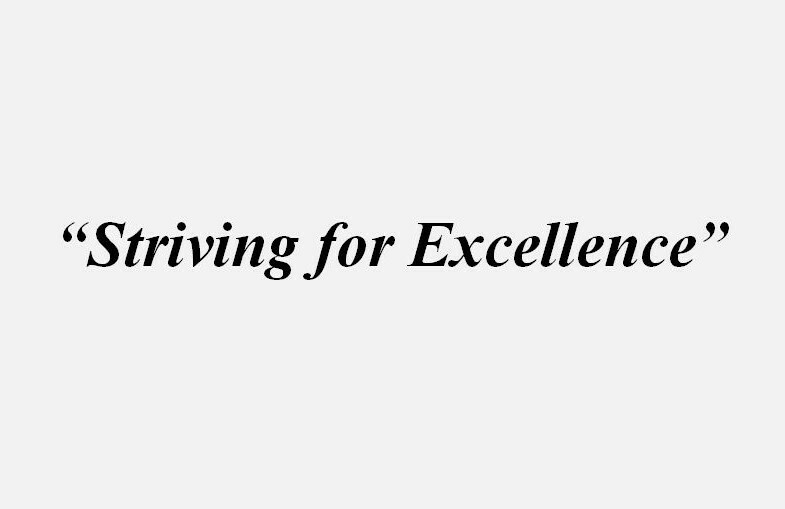 Prairie’s mandate is to “Strive for Excellence” in all we do, providing a transparent, honest, concise and straight forward approach in all our customer’ interactions. 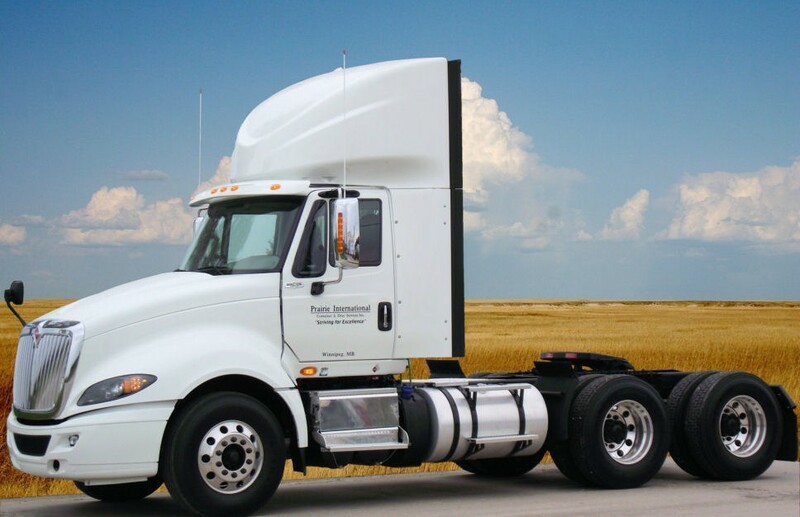 We welcome the opportunity to serve you and we are confident that we will meet or exceed your expectations regarding your logistics and transportation needs. We provide loaded and empty container storage, temperature controlled container services, plus a variety of dray services. 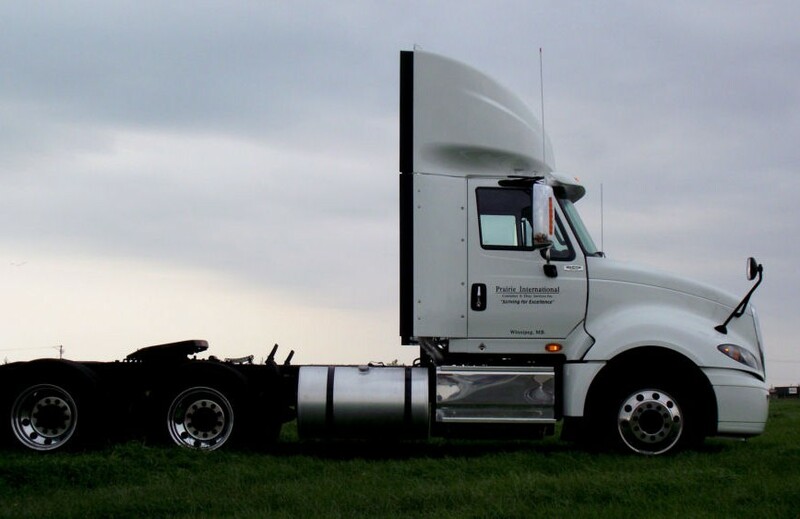 Learn about the diverse opportunities within our organization. 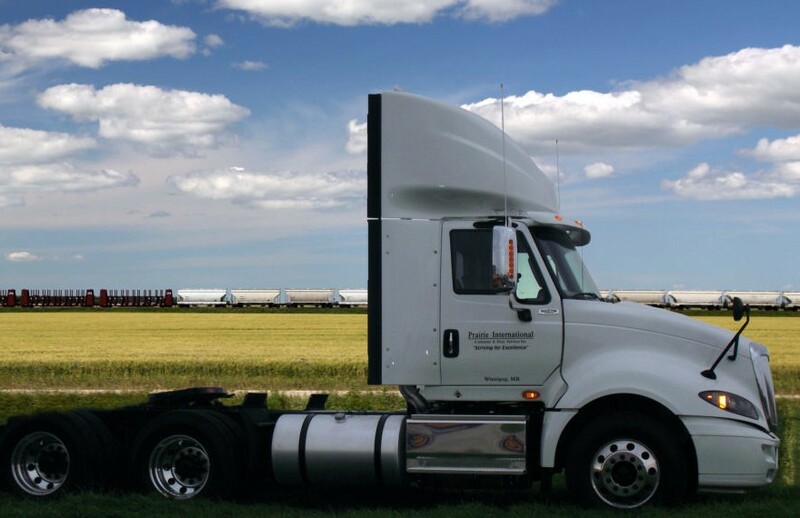 Prairie International Container & Dray Service Inc. is a wholly owned subsidiary of Trealmont Transport Inc.